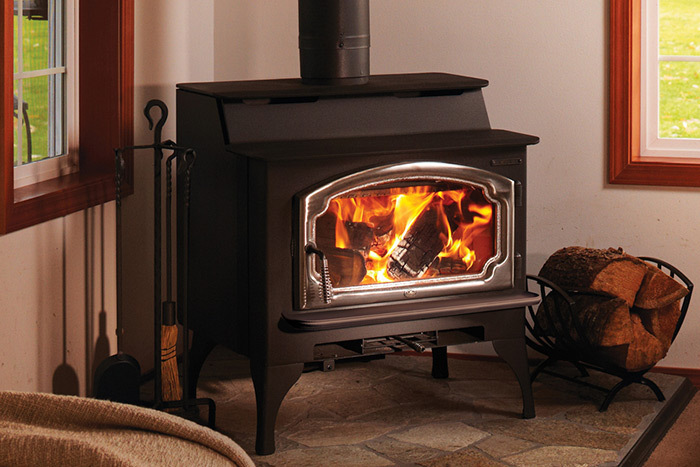 The Liberty is the largest stove made by Lopi. 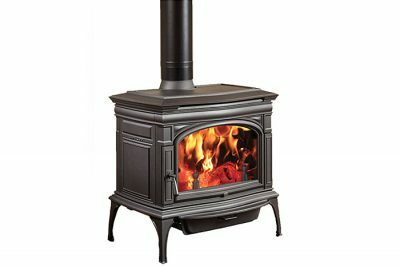 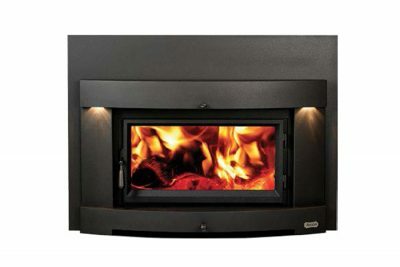 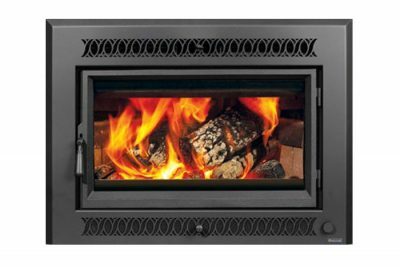 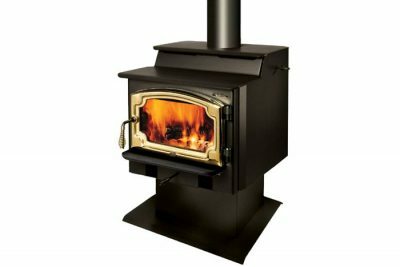 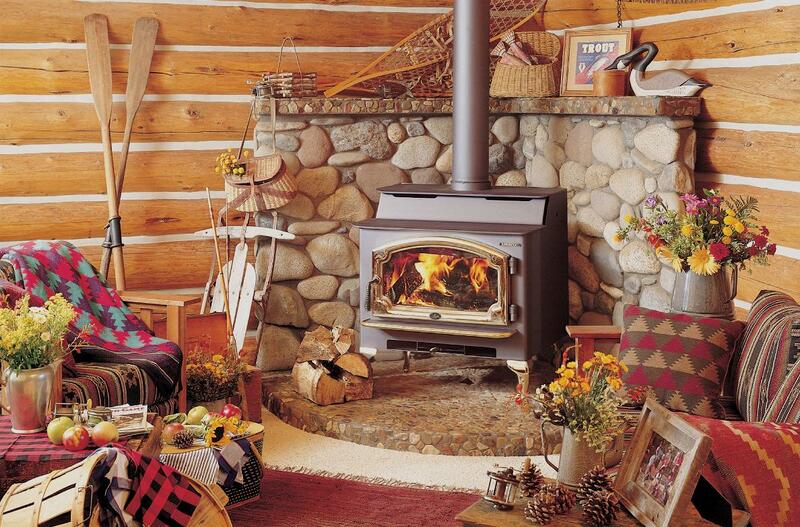 The Liberty has the biggest fi rebox of any large stove, which accepts 24 inch logs. 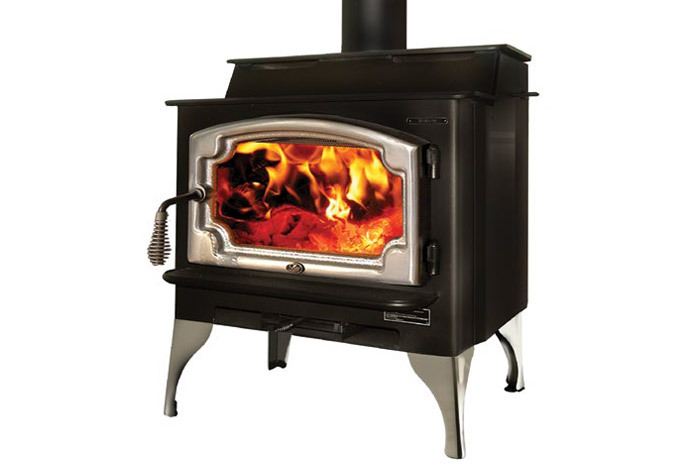 It also features a single control to adjust air flow, making it easy to achieve burn times up to 12 hours long.